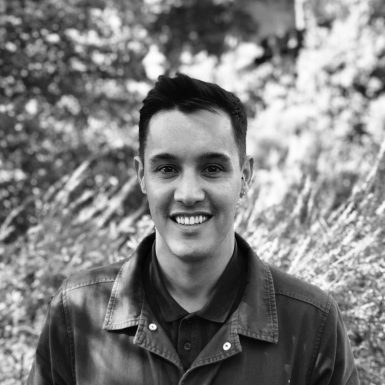 Sam is a landscape architect with an MA in landscape architecture after graduating from Leeds Beckett University in 2017. He has since worked in practice and has experience in a range of sectors, including residential developments, parks and open spaces, ecological restoration and assisted living schemes. Sam has particular interests in placemaking, sustainable design and graphical communication. Since joining the company in 2018 he has been involved in large international projects, working within a team on all aspects of the design.